If you find yourself on the west coast of Ireland for a weekend, make sure to go whale watching! 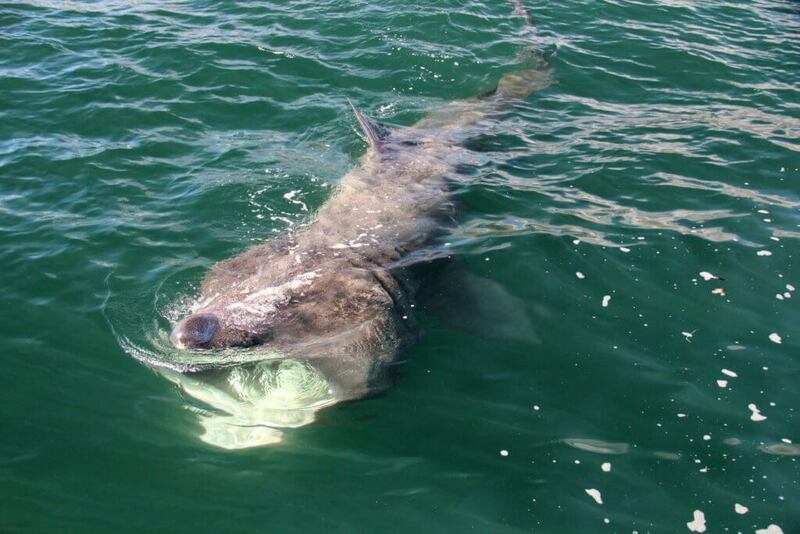 What’s in the Irish waters will surprise and amaze you. We may not be on par with Canada or Iceland when it comes to spotting the majestic beasts of the ocean, but Ireland has been known to throw up some incredible sightings off the west coast on a pretty regular basis. So whether you are over on the Emerald Isle for a holiday, or are enjoying a staycation this year, pencil in a whale watching tour in Ireland. There is unfortunately not much whale watching options in the likes of Dublin or the East Coast so your best option is to head west. The best time to go whale watching in Ireland is spring and summer. A trip will cost you between €20 – €50. So, without further ado, here are the best places to go whale watching in Ireland. Cork is legendary for its whale watching voyages and few do it better than Nic Slocum from Whale Watch West Cork. The boat Voyager leaves Baltimore Harbour daily at 9.30am and 2.15pm. Dress warmly and bring snacks and pray to the gods that you will spot a few of the following; minke, fin, humpback whales, common dolphins, harbour porpoises, seals, turtles, basking sharks or all of the above! The tour takes around four hours and is so worth giving up a morning/evening for. Colin Barnes from Cork Whale Watch is another superb provider operating out of West Cork. 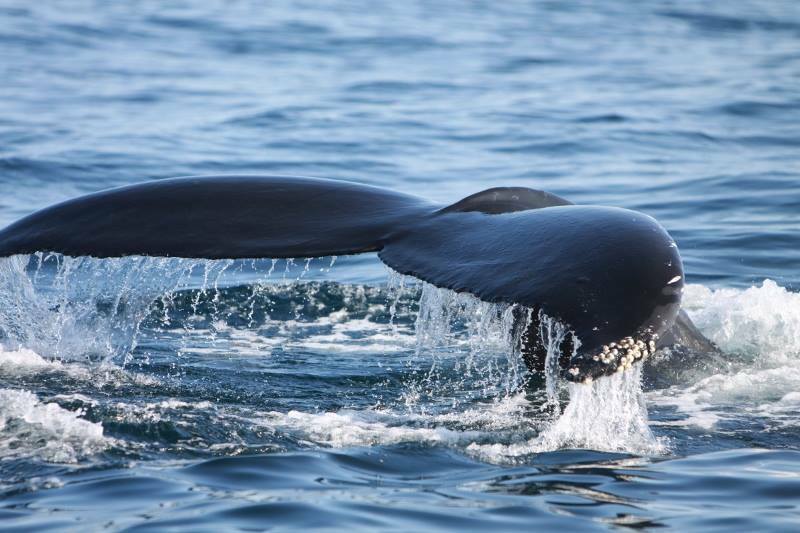 Top spots to go whale watching in West Cork are Dursey Island, Sheep’s Head, Mizen Head, Cape Clear Island, Baltimore Beacon, Toe Head, Galley Head, Seven Heads and Old Head of Kinsale. Kerry is the only other county that really competes with Cork on the whale watching front. Take a tour with Blasket Islands Eco Marine Tours based in Ventry. They run them daily from April through to October. They regular spot Minke whales and common dolphins on the tours and sometimes basking shark south of the Great Blasket Island and south of Slea Head. From mid-June onwards, keep your eyes peeled for humpback whales. For land-based whale watching, there’s Slea Head and Clogher Head. Back in 2008, there was even a blue whale siting here, so you never know what’s possible on these wild waters. 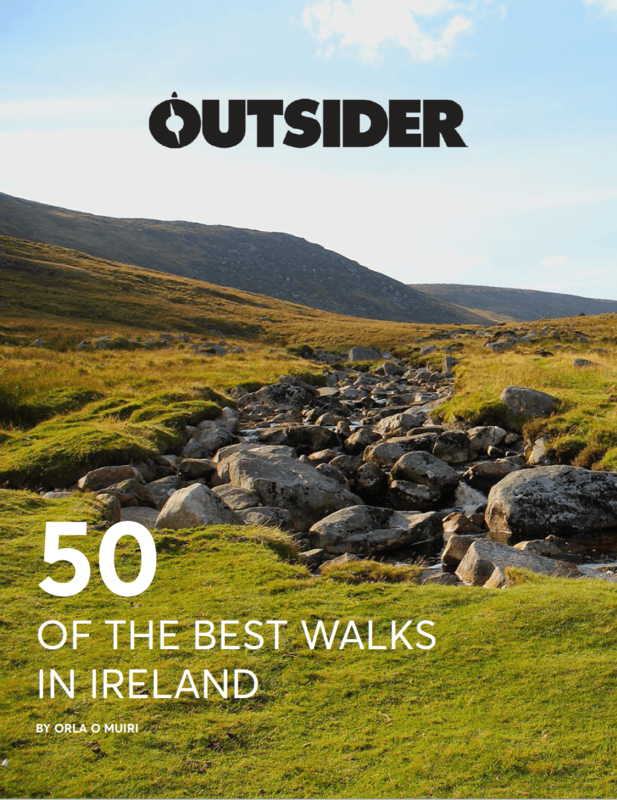 Top spots to go whale watching in Kerry are Ballybunion Cliffs, Kerry Head, Brandon Point, Slea Head Peninsula, Blasket Islands, Bray Head/Valentia Island and Skellig Island. 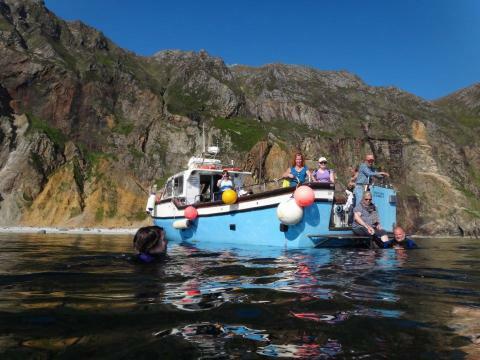 Off the shores of Donegal, you will regularly be greeted by minke whale, the common dolphin, bottlenose dolphin, the harbour porpoise, basking sharks and sunfish. Patrick O Doherty will bring you out on the Bundoran Star to explore the waters around Donegal Bay and the wildlife within it. Top spots for whale watching in Donegal are Malin Head, Fanad Head, Bloody Foreland, Dawros Head, Malin More Head, Sliabh Liag, St. John’s Point. Boat trips on Letterfrack Bay are more scenic, nature tours rather than whale watching, but well worth doing regardless. The best part of these tours is that the boat has under-water viewing panels so you can discover a world beneath the surface. You’ll discover a different planet with its forests of seaweed and kelp beneath the surface. They run several trips a day during the summer months from Letterfrack Pier and Ocean’s Alive centre at Derryinver. Tickets are €20, there are also special family rates available. Top spots to on a boat tour in Galway are Killary Harbour and the Aran Islands. Last but not least is Co Clare, Ireland’s greatest river opens out to the Atlantic Ocean at Carrigaholt on the Loop Head Peninsula and it is famous for dolphin watching. It’s a special area of conservation and home to Europe’s largest group of bottlenose dolphins. 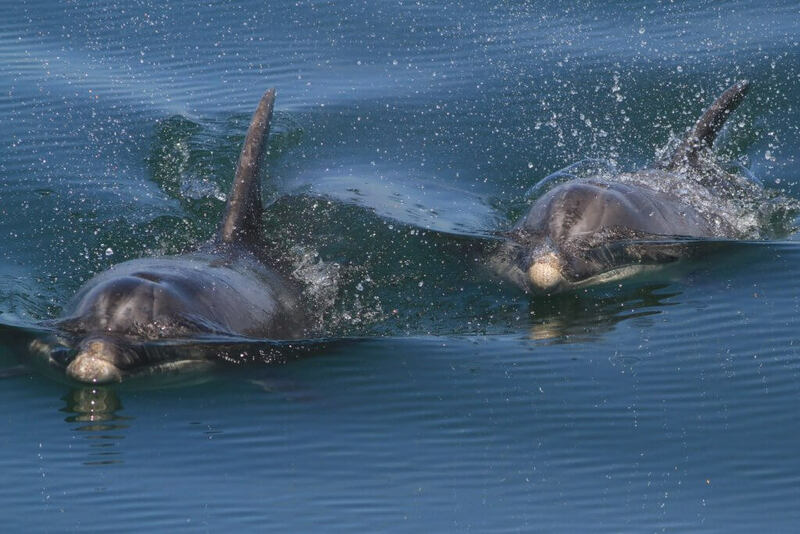 Dolphinwatch in Carrigaholt runs tours from April to October and they are well worth a trip. Top spots to go whale watching in Clare are Black Head, Hag’s Head, Kilkee cliffs, Loop Head and the Shannon Estuary.